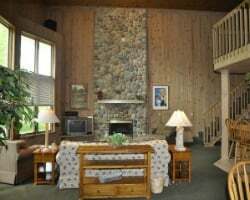 The *Village at Izatys* resort is located on Lake Mille Lacs in Minnesota's year-round vacation area, just 90 miles north of the Twin Cities metro area, and the world-famous Mall of America. The homes feature golf course or marina views, stone fireplaces, spacious living areas, full kitchens, and luxury baths. Resort amenities include two 18-hole golf courses, full-service marina, indoor and outdoor pools, whirlpool, and tennis courts. In winter, vacationers enjoy snowmobiling, ice skating, ice fishing, and cross-country skiing. Grand Casino, Mille Lacs, is just down the road. Five star resort with many year round activities! Week 45! Buyer may receive a title fee credit, inquire for details! Highly motivated seller! Price Negotiable! Exclusive yet affordable getaway at this lovely retreat in Minnesota. 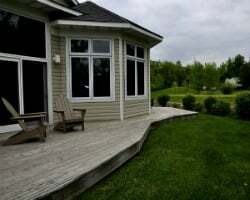 Spacious vacation home with onsite championship golf course, full service marina & much more! Buyer may receive a title fee credit, inquire today! Annual week 11! Plenty of activities for the active vacationer! Buyer May Receive A Title Fee Credit, Inquire For Details! 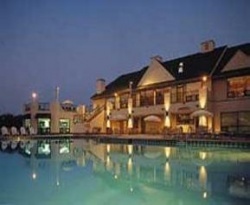 All-seasons resort with full use of facilities at the renowned Izatys Golf and Yacht Club! Even years in April week 17! Make an offer! Biennial week 20! Enjoy a never ending list of activities! Buyer May Receive A Title Fee Credit, Inquire For Details! Enjoy week 37 in Minnesota every year! All inclusive resort! Buyer May Receive A Title Fee Credit, Inquire For Details! Lovely lake resort! Even years usage in desirable summer week 26! Unit has a loft! Make an offer! Hunting Season! Beautiful Foliage! 5 Year Gold Interval International Package Included! Even Years Usage in November Week! Make Your Offer! 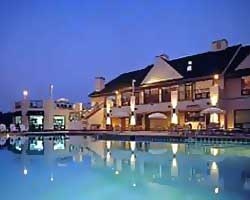 Luxurious, Year-Round Resort Close to Loads of Activities! Yearly Usage 1st Week of Nov! Make an Offer! Neg! Gorgeous Lake Resort! Yearly Usage in Winter Week in Feb! Make Your Offer! Neg! Just Reduced, make an offer today. 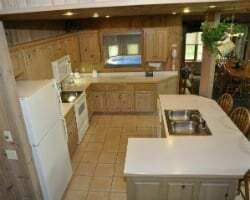 Located on beautiful Lake Mille Lacs! 5 STAR MINNESOTA LAKEFRONT. 1 Banked week included. Many exciting outdoor activities available! Fees paid through 2016! Buyer May Receive A Title Fee Credit, Inquire For Details! Perfect resort for golfers! Make an offer today! Buyer may receive a title fee credit, inquire for details! Week 20! Near plenty of water based activities available for all ages to enjoy! Buyer may receive a title fee credit! Enjoy this exclusive yet affordable Five Star Resort with year-round activities! Cozy Minnesota retreat with year round activities! Buyer may receive a title fee credit, inquire for details! Annual red season week 32! Resort is close to casino's, a marina, stores and much more! Great resort for golf lovers! Annual week 42 usage! Buyer may receive a title fee credit, inquire for details! Week 22 every year. View of the marina. Great 4-seasons resort! 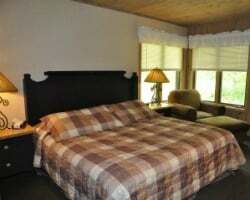 Located on the beautiful Lake Mille Lacs! Odd year week 14 usage! Inquire for details!